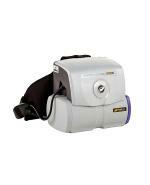 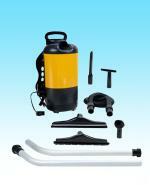 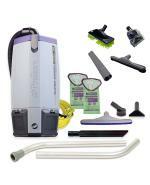 Vacuum Cleaner (Backpack) NaceCare 200 10qt. 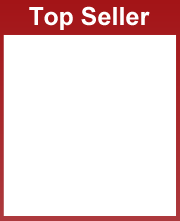 4 SUPERCOACH MODELS TO CHOOSE FROM!! 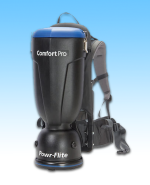 The New, Improved triangular shape combined with ProTeam's innovative articulating harness have resulted in a vacuum that feels more like a part of your body. 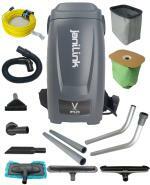 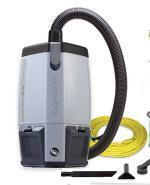 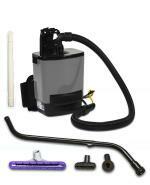 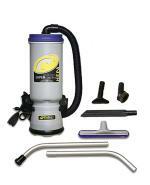 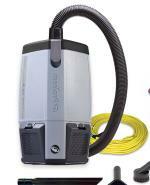 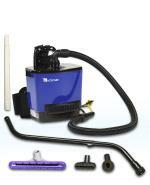 This compact versatile vacuum provides incredible cleaning power. 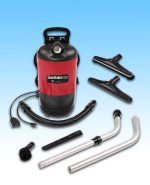 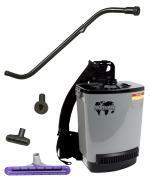 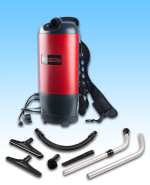 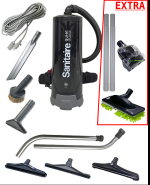 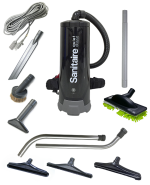 Ergonomically designed for commercial cleaners who rely on durability and easy maneuverability. 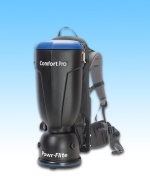 This vacuum features a adjustable harness for the best comfort. 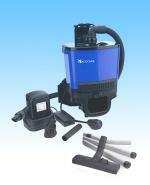 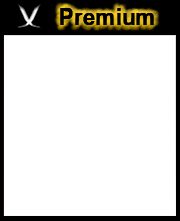 We will match any published offer on this product. 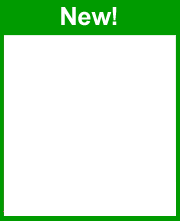 Please call us for more details! 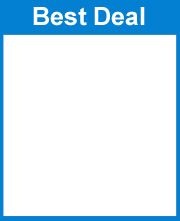 Product color may differ from picture shown. 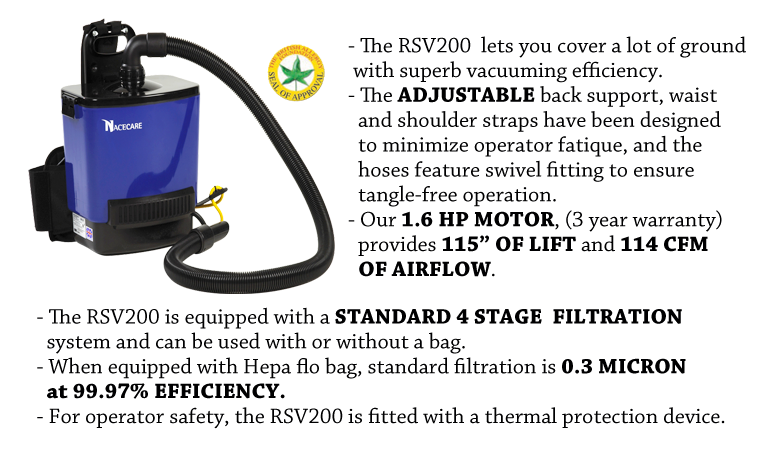 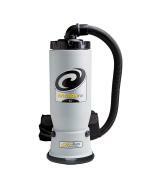 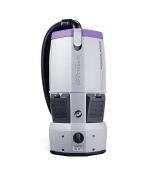 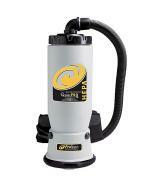 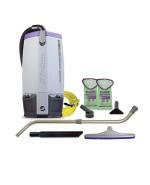 This professional backpack vac offers versatility, durability and great performance.